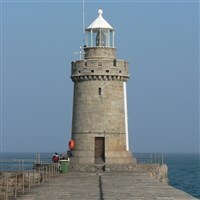 Explore the second largest Channel Island of Guernsey, known for its breath-taking beaches and stunning coastal cliffs. 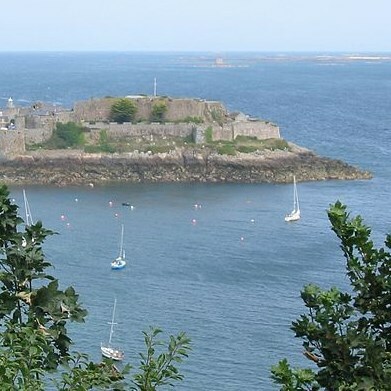 With a reputation for being quieter and more peaceful than its neighbouring island of Jersey, Guernsey beautifully contrasts from fast-paced 21st century living and makes for an idyllic break. Located near the sea on a pretty headland, this 3 star hotel is surrounded by five acres of gardens and offers beautiful views. The hotel has a restaurant, a large outdoor swimming pool, croquet lawn and Petanque area. All rooms have en-suite facilities, TV and tea/coffee making facilities. 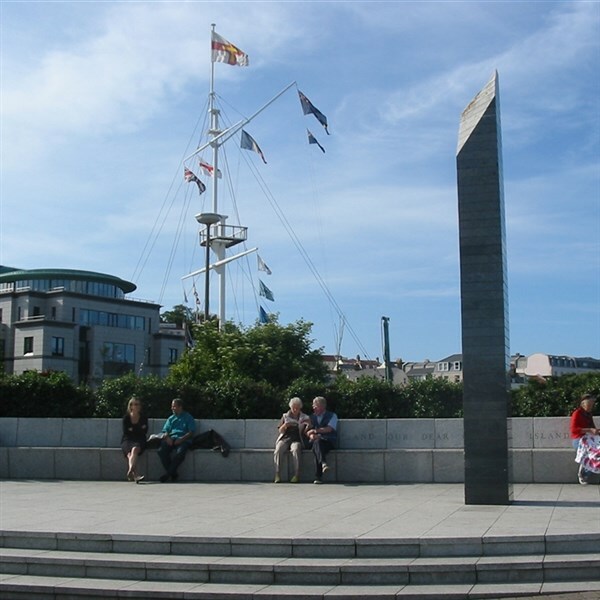 A local bus service is available hourly and takes you directly to and from St Peter Port, the capital. This hotel has a lift and ground floor rooms are available. Holiday Inclusions: Your holiday includes return flights from Manchester to Guernsey, all airport transfers, service of a holiday representative whilst in resort, a half day island excursion, a visit to Herm and two days at leisure. 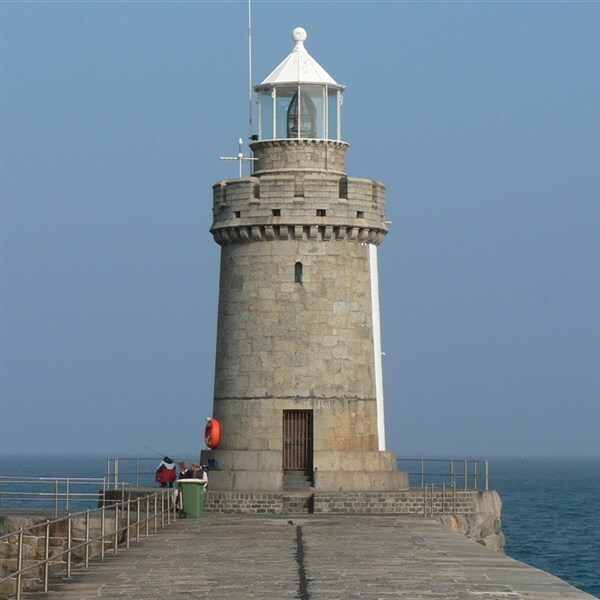 - Enjoy a half day tour visiting some of the island's charming fishing towns and villages, as well as some free time exploring the capital of Saint Peter Port. Here you will encounter a lively hub of shops and restaurants around the picturesque marina. - We go Island 'hopping' today by ferry and are transported to another world! Discover Herm's intriguing history and magical golden beaches surrounded by crystal clear waters. With spectacular beauty around every corner and not a car in sight, this is a visit that you simply must not miss! Please note: Boarding and alighting island ferries is required for this excursion. - Lead by our familiar and experienced walking guide, our walks will offer an abundance of inland and coastal trails. Discover pretty harbours, vast heathlands and delightful fishing villages, all just waiting to be explored.